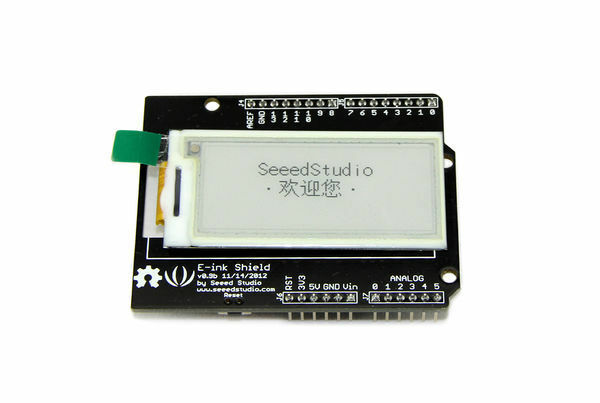 Seeed Studio is an Open Hardware facilitation company based in Shenzhen, China. We provide fast prototyping tools for innovators. Besides Open Hardware products, we also provide services that help people put their prototypes into small-batch production. When and why did you found the company? Seeed was founded in July, 2008. We love the concept of open hardware, and created a business around it. Where do you find inspiration for new products to offer? On the one hand, we keep a close communication with the open hardware community, which also provides inspirations for us. On the other hand, our RnD team gets ideas from their real-life experience. What is the coolest/craziest/funniest project you have seen so far? Is your office filled with cool self-built gadgets? We do have a lot of self-built gadgets here at Seeed. 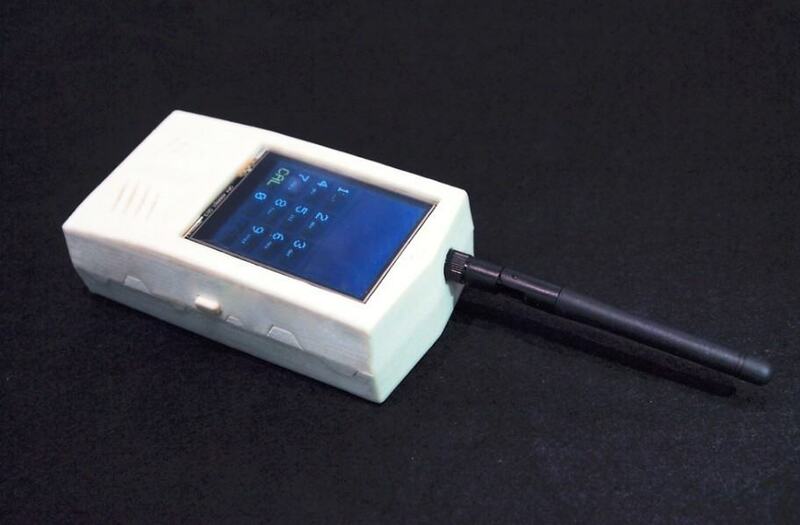 For example, we’ve have an Arduino-phone. For more information about this gadget, you can refer to this link. 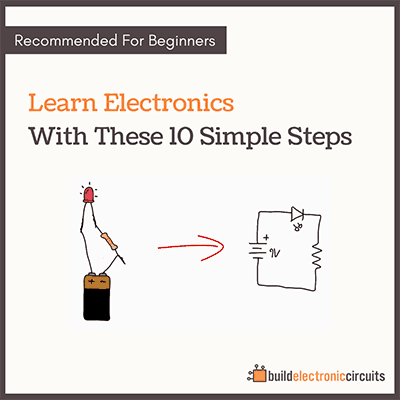 What tools would you recommend for someone who wants to get started in electronics? 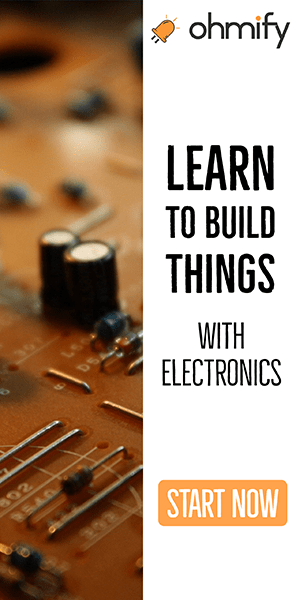 In the traditional way, learning electronics has to start with tools such as soldering iron, flush cutter, and multimeter, etc. 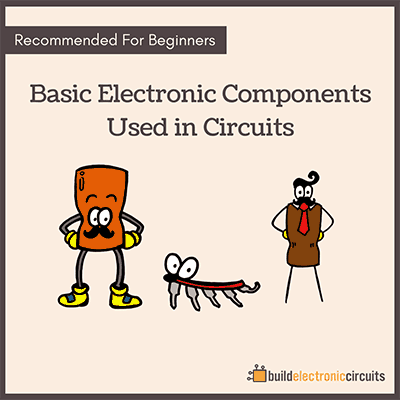 However, if your purpose is to use electronics to recreate, why start from the original circuit? There exist a lot of basic kits for people who do not have any electronic background. You can get a quick start in electronics with kits such as ARDX and Grove Starter Kit Plus. Cloud manufacturing and sharing for hardware ideas.